Most visitors enter Tanzania by air, although the options for airlines are extremely limited. Dar es Salaam and Kilimanjaro international airports are serviced by Kenya Airways from Nairobi, Air Rwanda from Kigali, Ethiopian Airlines from Addis Ababa, and South African Airways from Johannesburg, as well as KLM from Amsterdam, Turkish Airlines from Istanbul, and Qatar Airways from Doha. There are no direct flights from Tanzania – or anywhere else in East Africa – to America, although this is set to change with the recent approval granted for direct flights from Nairobi and Kigali to the US east coast. The most reliable East African budget airline for regional flights connecting Dar es Salaam, Kilimanjaro and Mwanza to neighbouring countries is a Tanzanian airline called Precision Airways. Fast Jet is notorious for frequently delaying and cancelling flights without warning, reason or compensation. Only the most adventurous travellers will enter Tanzania by road or rail. For overlanders, this is a relatively straightforward process provided all vehicle papers and documentation are in order. 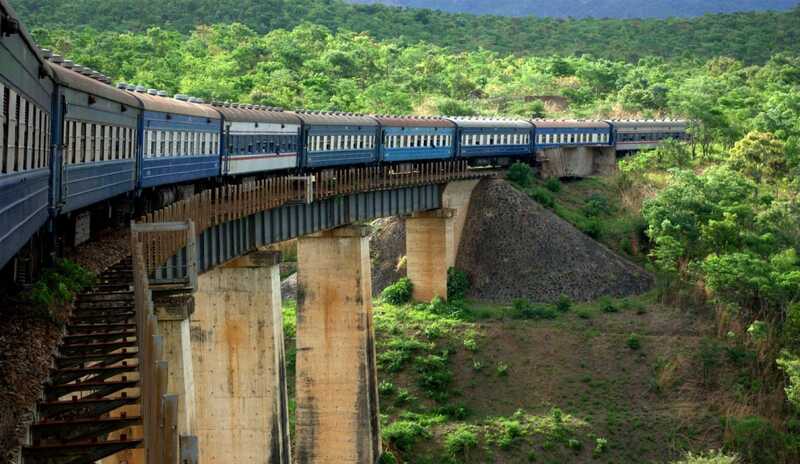 By contrast, the train option requires intrepid travellers to have plenty of time on their hands for the 21-26 hour Tazara train journey linking Dar es Salaam with New Kapiri Mposhi in Zambia. For those who have sufficient time, patience and adventurous spirit, train travel offers fine views of the countryside and a window into local life. How do I travel in and around Tanzania? 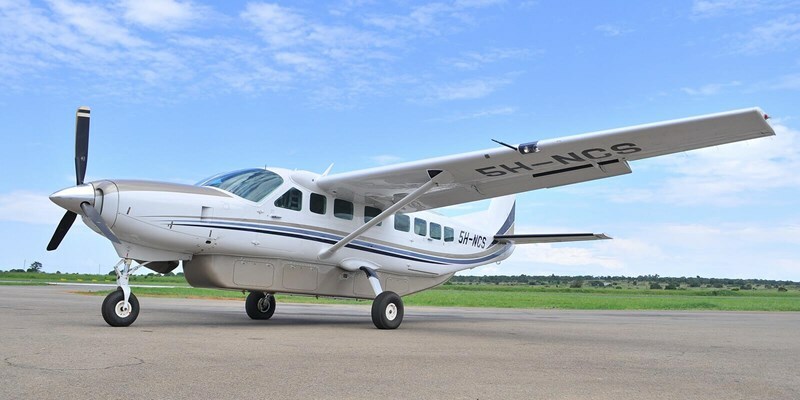 The quickest and most convenient way to travel around Tanzania in by scheduled or charter flight. 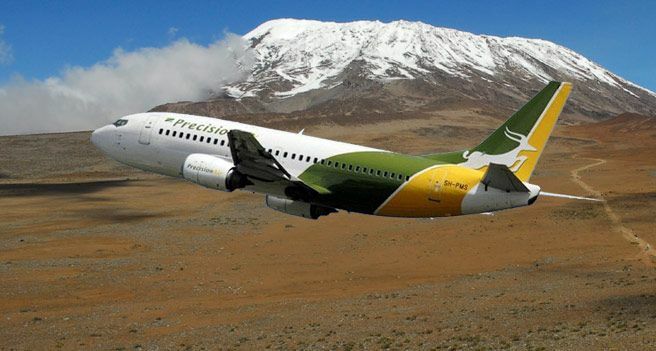 Precision Air offers a number of scheduled flights between the major cities, as well as Zanzibar and Seronera in the Serengeti National Park. There are also a whole host of airstrips scattered throughout the country’s parks and reserves that are serviced by local air charter companies, including Coastal Aviation, Auric Air, Regional, Air Excel, Northern Air and Grumeti Air. This is an extremely convenient way to get around the country, but it is quite costly. A more budget-friendly option is to arrange a safari that includes a private 4x4 vehicle and driver to transfer you between the parks, reserves and other attractions on your safari itinerary. Having an experienced and knowledgeable driver reduces stress and allows you to concentrate on absorbing the scenery and culture around you. It might take longer then flying, but this is a considerably more affordable and immersive method of travel. 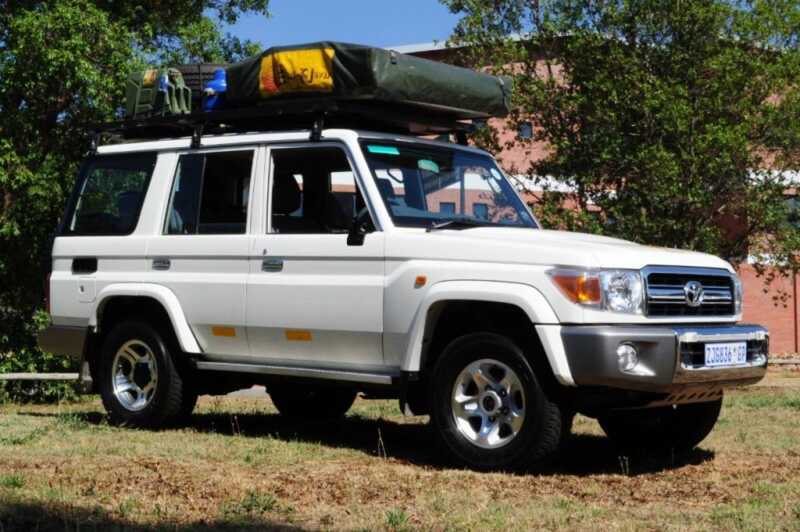 Overlanders and experienced Africa hands will likely opt to be masters of their own destiny, driving their own vehicle and revelling in the freedom to choice and the flexibility this allows. Just make sure your vehicle and its paperwork conform to the latest Tanzanian requirements to avoid fines at the country’s many roadblocks and check points. Backpackers, adventurous souls and those on a shoestring budget will tackle Tanzania by public transport with buses and shared taxis being the most common choice.